If you are lamenting, as a voter, that there is no alternative in the 2019 elections, then think again. 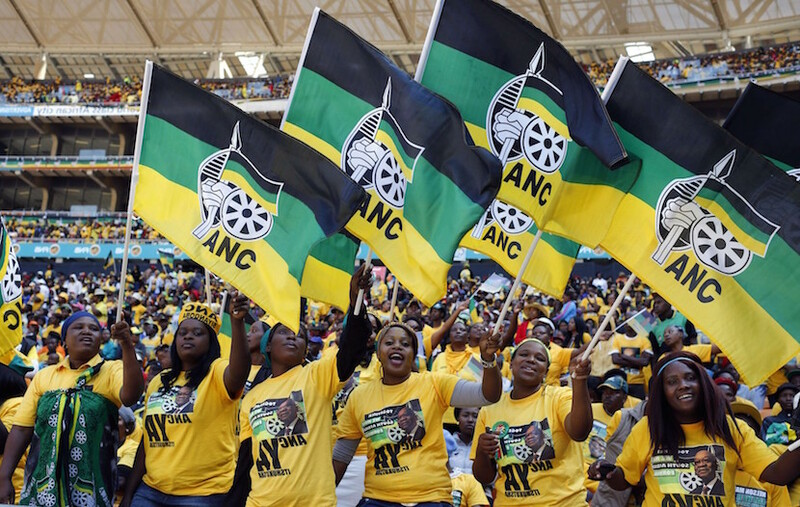 The polls suggest that the ANC remains far out in front of any other party. But it could be stopped, not by another party, but by an All-Star Coalition. This is a real prospect, but this All-Star Coalition is not on the ballot, so you cannot vote for it. Thus it is not campaigning either, to win the elections. But it is there, and sometimes we have to look beyond the trees, to see the forest. Here is just a glimpse of what it could look like. The dream team cabinet does not look as unfamiliar as you might think. In fact, you could trust these Cabinet members with your vote. They are already every-day names in our Democracy. President: Mmusi Maimane. Deputy President: Julius Malema. Think about the proportions. If the DA wins 25% of the vote and the EFF wins 15%, that totals 40%. But inside the coalition, that means that the DA would be the lead party, followed by the EFF. A coalition is like a joint venture. Exclude the ANC from your thinking and these would be the proportions. Of course the other smaller parties would also need to buy into the All-Star Coalitions. The DA leader wants to reduce the Cabinet to only 15 members. The dream team outlined below totals 15 Cabinet posts. Please note that this All-Star line-up is only a Vision Statement to help you lift your eyes beyond objective level to goal level. A Coalition cannot run against the ANC. Only other parties can. But by pooling their collective resources, those smaller parties could form a government composed of experienced and clean ministers. What a nice change that would be. The gender balance needs to be looked at and the average age may have to be lowered. But this All-Star Cabinet is not carved in stone. It is just an eye-opener ? that there is another alternative standing right in front of us. All these people are known and experienced. There is no need to fear the exit of the ANC, and every reason to open the door to change, to refresh our Democracy. One proviso is that the Coalition should have its decision-making mechanisms set down from the start. The use of indicative voting, for example, could help to arrive at tolerable compromises. If all parties buy in to a system of ranking-voting, for example, then such a dream team could actually operate. Obviously, the above suggestions are hypothetical. But they do place people with sectoral expertise in the relevant Department. Do not be afraid of an exit by the ANC and a coalition led by the DA. It could be on the cards. But it would be better for voters to choose it as such, not to feel that they ended up with just a default-drive. Not at all. An All-Star Coalition has every prospect of functioning well.